Several reports from the likes of nonprofit groups and research organizations indicate the life insurance industry is quite favorably positioned, as more people and businesses are being mindful of their loved ones' financial security, not to mention their own. The sales train continues to chug along, as application volume notched higher in June, superb news that agents' will reach their goals before the year is out, according to newly released figures. In the 30 day stretch, life insurance applications increased 1.1 percent compared to June of last year, based on the latest analysis from MIB. With June being the last month of the second quarter, the growth in volume makes it eight straight quarters in which application frequency increased, with the composite index being 1.5 percent ahead of April through June in 2015. "Life insurance applications are up 4.5 percent year to date." June's strong finish would have been even better were it not for a dip in buying activity among Americans approaching retirement age. For 45- to 59-year-olds, life insurance purchases fell by slightly over 0.5 percent, MIB Life Index reported. Meanwhile, applications rose by roughly 1.5 percent for individuals the 44 and under contingent. This aligns with a survey conducted by Life Happens earlier this year, which found that over 3 in 4 millennials described themselves as being likely to recommend that their peers buy life coverage. Historically, millennials have been a difficult generation to sell to, as young adults tend to be healthier with fewer responsibilities. 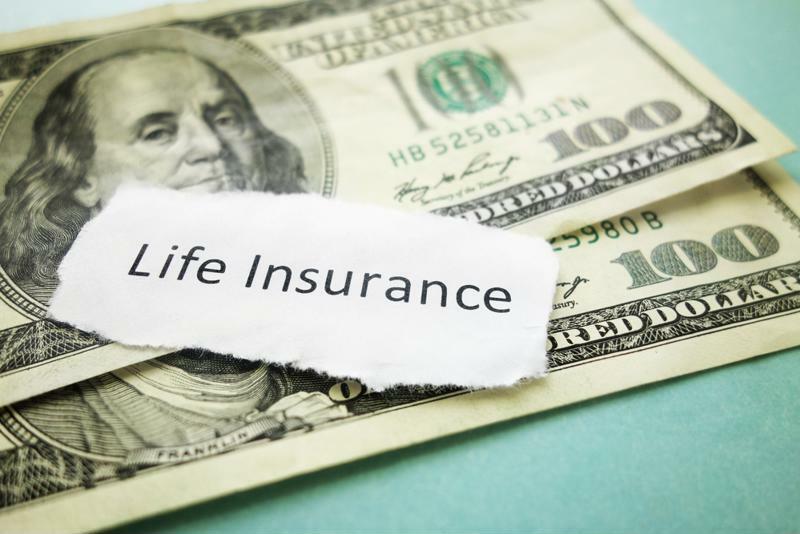 Through the first six months of 2016, life insurance applications among 44 and under are 4.5 percent higher than January through June in 2015, the MIB analysis found. Life insurance sales continue to impress through the first six months of 2016. How will the second half fare? Life insurance purchases got off to a solid start in 2016. New annualized premiums rose 4 percent between January 1 and March 31 versus the same stretch a year ago, according to worldwide research organization LIMRA. Additionally, premiums were favorably positioned across nearly all categories, including universal life, indexed universal life (IUL) and whole life. Ashley Durham, associate research director at LIMRA's insurance research division, noted how purchases of whole and universal life policies are propelling the industry forward. "Consistent with 2015, whole life and indexed universal life drove the overall growth in first quarter 2016," Durham explained. "With the market volatility, it's not surprising that people are attracted to the protection and guarantees these products offer." Making similarly strong gains is term life, which more life insurance agents are promoting as both reliable and affordable. New premium for term increased 3 percent at the conclusion of 2016's first quarter versus the same three months in 2015. It's the sixth straight quarter that term life has witnessed growth, now representing approximately 20 percent of the life insurance market.